As a pastry chef, it’s a no brainer I’m fond of perfumes that fall into what the fragrance world categorizes as the ‘gourmands’ group of perfumes. This means foodie notes – and predictably, that often includes vanilla, fruits (peaches, grapefruit), berries, caramel, chocolate, coffee, tea and often times a healthy dose of sugar or honey. It can also include spices. At the least, if you choose a vanilla or gourmand perfume, it’s low calorie indulgence. But there’s nothing more heartwarming, especially in the chilly holiday season, than vanilla-based perfumes. More often than not, when I’m stopped and asked 'what I’m wearing'. Yes, I live a red carpet of scent – the ‘what are you wearing’ to me is never about Gucci or Zak Posen, and my answer is usually, I'm wearing Guerlain, Chanel and other perfumers). Nothing is more flattering than to wear a scent that doesn’t overwhelm or upstage but instead, has people stopped in their tracks and asking you what your fragrance is. Of course, a lot depends on which vanilla perfume you choose (no one wants to smell like a cookie or cupcake….or do they?) but if you are open to it, you’ll find there’s something in the vanilla/gourmand spectrum that’s sure to please. There’s pretty well a vanilla scent for every personality out there or your many moods or personas. I’ve worn every perfume on this list and I’ve also been known to tuck a vial of vanilla oil in my purse for a quick dab, en route to tango or touch my wrists with Nielsen Massey Double Strength Madagascar Vanilla). 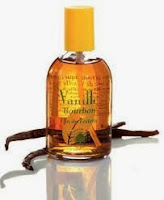 What’s remarkable about vanilla perfumes and their fruity, sugary cousins, is the various approaches perfumers use on the pathway to perfumes that are warm, sensual, comforting and simply….delicious. 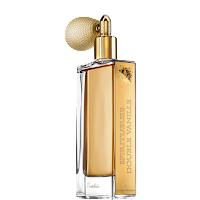 There’s also a price-point vanilla perfume to suit every budget from the most bargain priced vanilla perfume oil (Bigelow) to the most extravagant (Guerlain’s Spiritueuse Double Vanille). If you like vanilla perfumes, there’s no need to stop with one. I’ve adopted a posse of great vanilla scents – as well as sugared berried treats that to my mind, fall into this same luscious category. Here’s my stash of vanilla favorites. When Thierry Mugler launched his famed Angel perfume in 1992 the love affair between this iconic gourmand fragrance and its devotees was like most great love affairs: instant and durable. The fragrance notes of Angel as per perfume descriptions on perfume sites and what fragrance counter representatives will tell you is only part of the story. 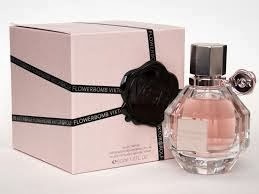 There's also rumour of vanilla, caramel, sandalwood, patchouli, blackcurrant, fresh citrus, melons, peaches and plums. What is agreed on, across the board, is that this is angelic perfume that you almost want to lick off whoever is wearing it or drink it straight from the bottle. To say it’s for the hedonist is no understatement – and to suggest it takes it’s fragrance notes from home comforts and recipe books on classic desserts – is not far off the mark. This is a fragrance for the food fanatic – and the sort who eats dessert first. 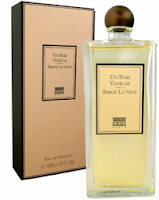 For a vanilla perfume, this Oriental classic is as nice on men as it is on women (or so it seems to me). This is an adult, gently leathered vanilla, by nose Christopher Sheldrake (2003), and is delivered via a route of caramel, bitter almond, coconut milk, beeswax, benzoin, tonka bean, guaiac wood, musk and sandalwood. It has almost an incense-like tone to it and it warms and evolves the longer you wear it. Sweet, girlish vanilla –this is not. It's serious but warm and lingering and definitely about being a woman who knows what she knows. Guerlain’s classic Shalimar, is also rife with incense tones and a good (and balanced) dose of vanilla http://www.fragrancenet.com/shalimar-perfume/guerlain/womens-fragrances/wf/en_US/02147. 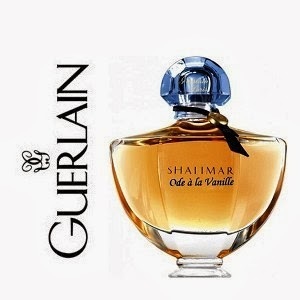 There’s also Guerlain’s special edition Shalimar, Ode de Vanille. 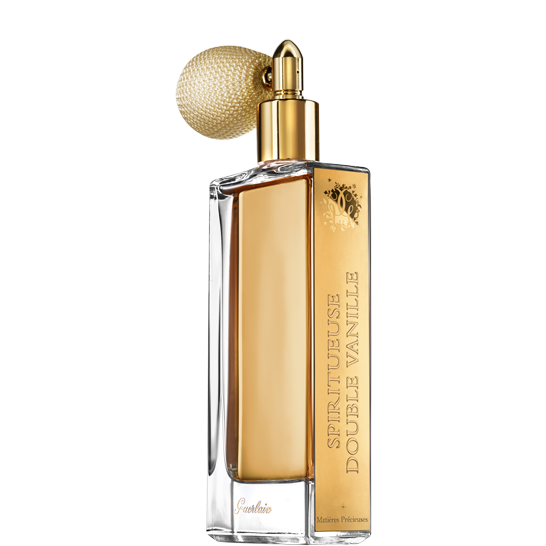 This gorgeous scent is not as easy to procure but stay tuned, Guerlain might have some news. Here again, Guerlain house perfumer Thierry Wasser developed a new, vanilla-enriched Shalimar Ode à la Vanille; it includes fragrance notes of lemon, bergamot, rose, jasmine, iris, incense, opoponax, tonka bean and two types of “infused” vanilla: Madagascar vanilla and Mayotte vanilla. 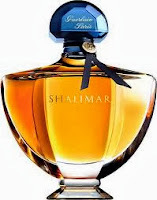 As Shalimar Ode à la Vanille segues from middle to base notes it becomes amber-y-floral — first, with dark vanilla, opoponax, a hint of frankincense, some tonka bean and leather-musk notes, then with a vanillic flower accord. Introduced in 2007, is almost a perfume collector’s vanilla because it's both exceptional and it’s not always easy to find but it’s worth it – and is described as the queen of ‘boozy’ vanilla fragrances. That’s not the full story – this glorious vanilla masterpiece also has some wood, spice and a heady pear offering to make this the stuff of a femme fatale. 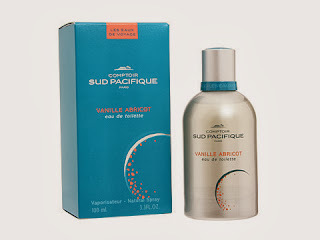 Beware of women wearing vanilla – not all vanilla is innocent and this one is sensual, sophisticated and wrapped in mystique. 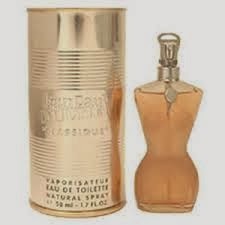 Jean Paul Gauthier Classique is a sweet, fruity, vanilla and musk are the main wafts and yet done, as only the French can do such combinations, with total sophistication. I smell a bit of apricots, sugar and orris root which makes the whole concoction magical. If you like your vanilla straight up, pure and seductive, this amazing, iconic little amber bottle of Bigelow Oil of Vanilla is addictive. I sense a touch of musk or patchouli but it’s mostly vanilla. People swoon when I wear this. Totally affordable vanilla that’s very true to the scent. It’s not long lasting but then it’s not offensive either. A nice introduction to vanilla sort of perfume. Hanae Mori by Hanae Moriis a Oriental fragrance for women.Hanae Mori was launched in 1995. 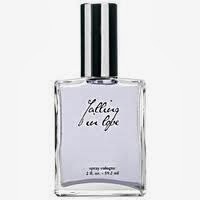 The nose behind this fragrance is Bernard Ellena. Top notes are black currant, wild strawberry, blackberry and blueberry; middle notes are jasmine, ylang-ylang, rose and peony; base notes are sandalwood, Virginia cedar, Brazilian rosewood and almond tree. All in all, it’s fruity and warm but the overall bouquet, has a touch of that wonderful vanilla vibe – but it’s really more woods and berries. Nothing is more pleasant than apricots with vanilla and this classic from Comptoir Sud Pacifique is a gem. It also comes in Vanilla Extreme and Vanilla Coconut. The only drawback is it's lack of holding power but it's so inviting, lightly floral and still sweet with vanilla and mellow apricots, it's easy to forgive it. 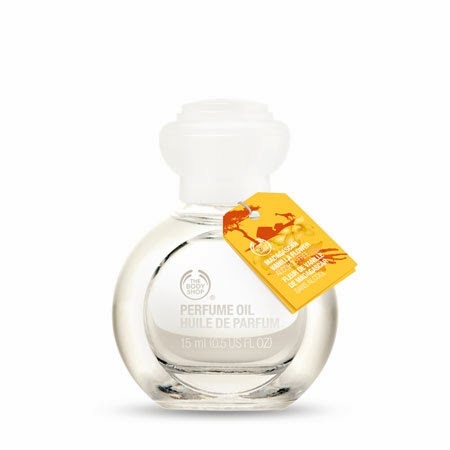 The Body Shop Madagascan Vanilla Flower http://www.thebodyshop.ca/en/shop-by-line/vanilla/madagascan-vanilla-flower-perfume-oil.aspx . This is lovely but no where near as amazing as the Body Shop’s previous vanilla oils which were deeply vanilla with bits of musk and florals. But then the Body Shop is famed for discontinuing beloved products without a warning. Perhaps one can learn to love Madasgascan Vanillia Flower sooner than later and stock up! One of the newest of vanilla scent offerings is Memoir Liquid's Amour, a most gentle, feminine, warm vanilla from Memoire Liquide's quartet of bespoke perfumes. With notes of incense, tonka bean and Madagascar vanilla, this is not for those wanted a complex vanilla but more of a pure and simple, without being banal or candy-like. This is for any age and it brings a lot of compliments and double-takes. Warm Vanilla Sugar by Bath and Body Works is a Oriental Vanilla fragrance for women. Top notes are floral notes and vanilla; middle notes are coconut, vanilla and rice; base notes are sandalwood, musk, vanilla and heliotrope. For those that like their vanilla a bit dark and beguilingly complex, Love by Kilian, is an option. 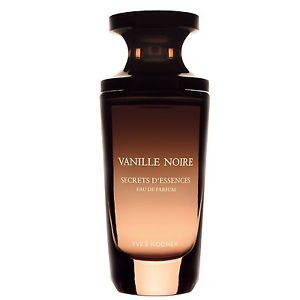 It's vanilla but dark, moody, nuanced and sophisticated and disproves the naysayers who think vanilla perfumes are too sweet or simple. This is a big girls only, woman-on-a-mission perfume. No longer available but amazing…. A classic from Kiehls that is gorgeous, sweet and warm. 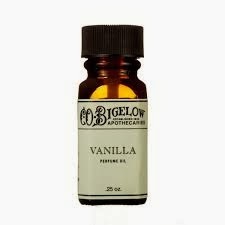 But Bigelow Chemist Vanilla Oil is very similar and available. It really is just like falling in love....sweet and simple. are alchemists of another ilk. As a master baker and pastry chef and cookbook author, I've dealt with flour and flowers for a long time. To me, both are just starting points to seduce the senses and bring solace to the soul. What starts in the kitchen can end in the boudoir or infuse a home with well-being. Join me on a fragrant path; become inspired by scent. Learn, dream, inhale and awaken your sleeping senses. If it has anything to do with fragrance - world class perfumes, essential oils and earthy organics, potions, tonics and elixirs, you'll find it here. Marcy Goldman (c). Ethereal theme. Powered by Blogger.